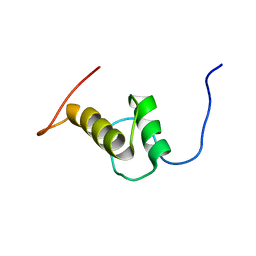 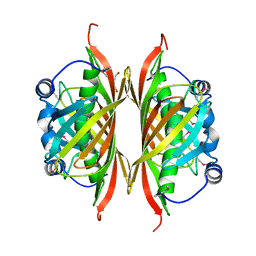 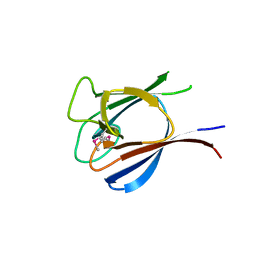 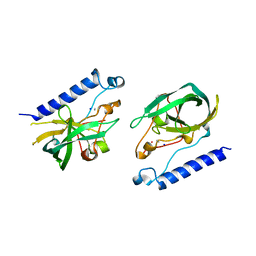 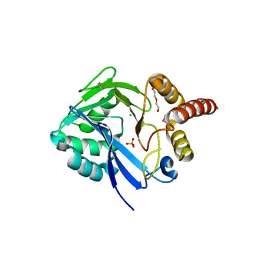 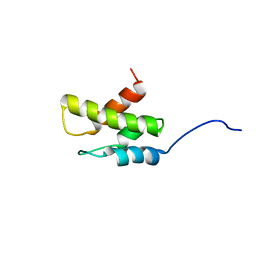 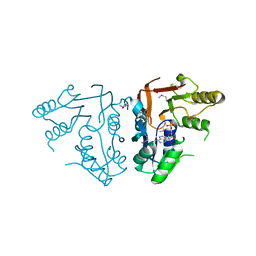 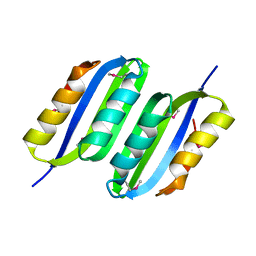 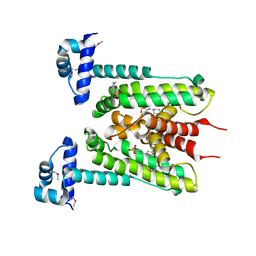 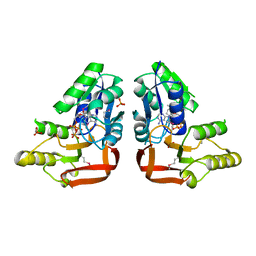 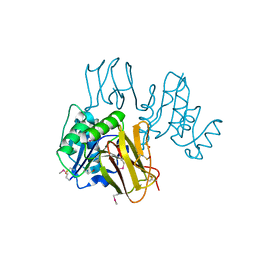 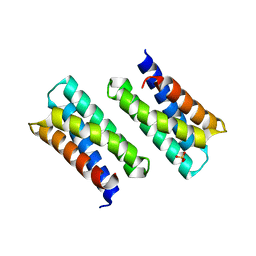 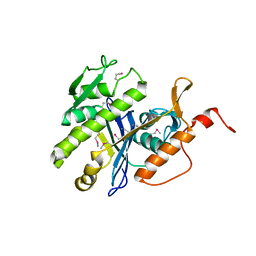 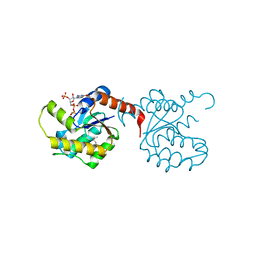 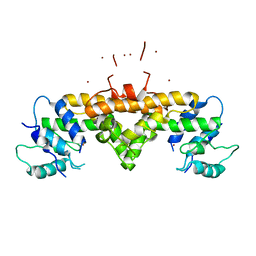 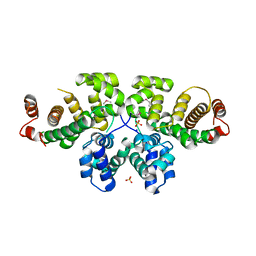 Cite: Crystal structure of the Slr1951 protein from Synechocystis sp. 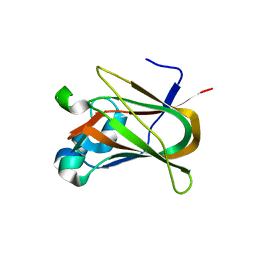 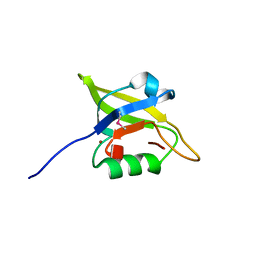 Cite: Crystal Structure of the ACT domain from GTP pyrophosphokinase of Chlorobium tepidum. 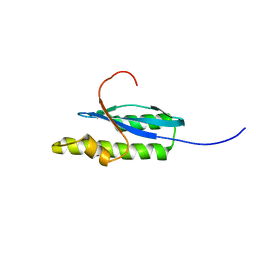 Cite: A large conformational change in the putative ATP pyrophosphatase PF0828 induced by ATP binding.